We tend to collect items or souvenirs as many as we want to just by simply placing it anywhere inside our houses to be a mere decor. And they are termed as novelty item. 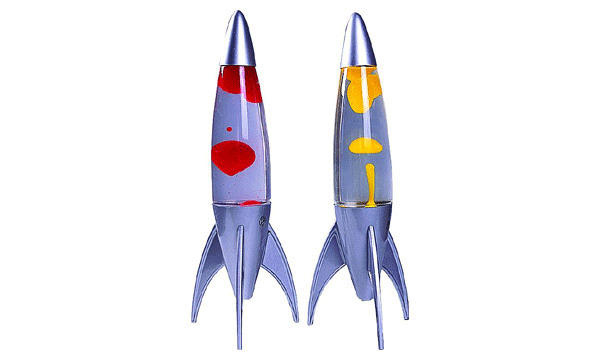 They are objects or things that serve no realistic function but simply as a decoration to add uniqueness and humor. 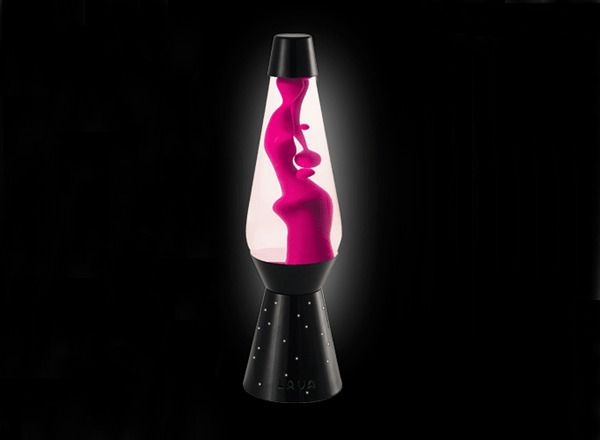 One item that would fall into this category that would mesmerize our eyes by its effects and lights is the lava lamp. 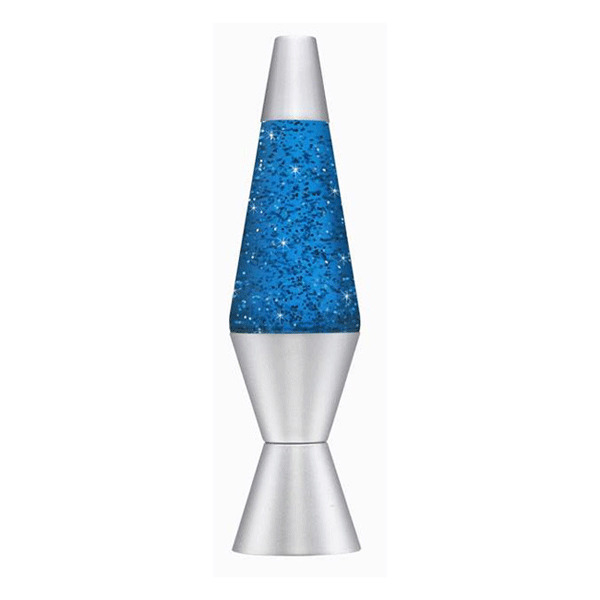 Lava lamp or also termed as Astro lamp, is one of those many decorative novelty items available for displays. This lamp is very different from the usual lamps that are used at homes. 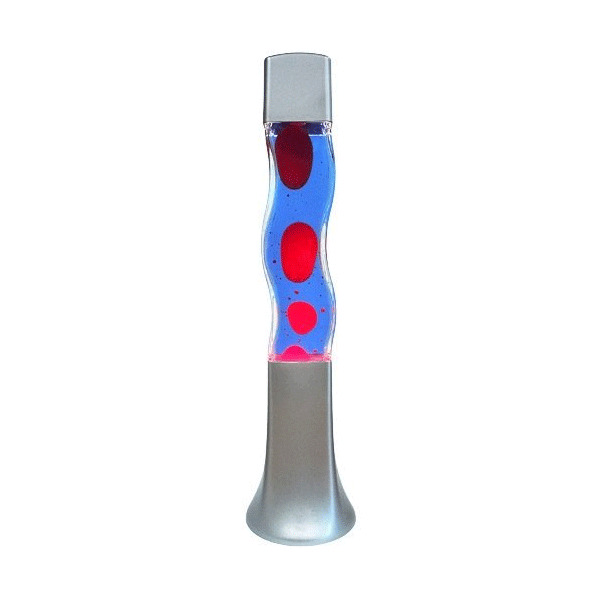 It contains bubbles of wax which has colors and is contained inside a glass container with clear or lucid liquid. 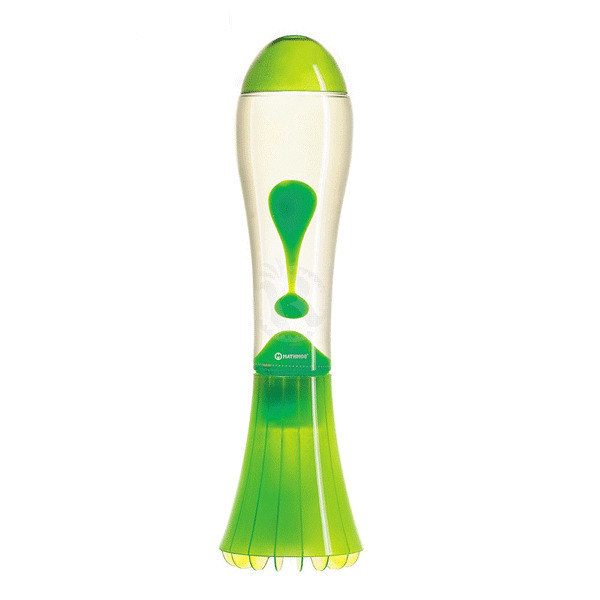 And also, it is lighted with an incandescent bulb making the wax rise and fall when it is heated. 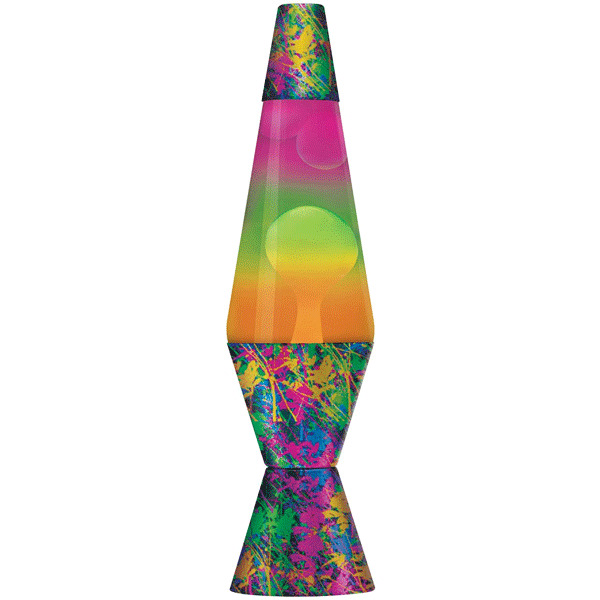 To make it more interesting these lamps are created with an array of styles and color. I’m sure this one is going to be a striking one because it possesses bold color that will be very noticeable. Hey kids! It’s Elmo from Sesame Street. This will be a cute item for your bedroom. 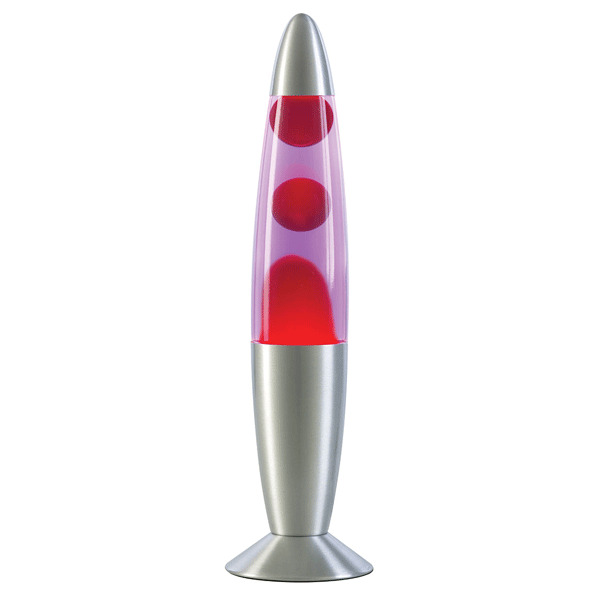 Switching on this lava lamp will give a revitalizing lucid liquid that give you the figment of your imagination of lava that is melting inside. This lamp looks very sleek with its aluminum being polished finished like a modish mirror. Watching those glitters swirl up and down would be very soothing to the eyes and would give a soft light. 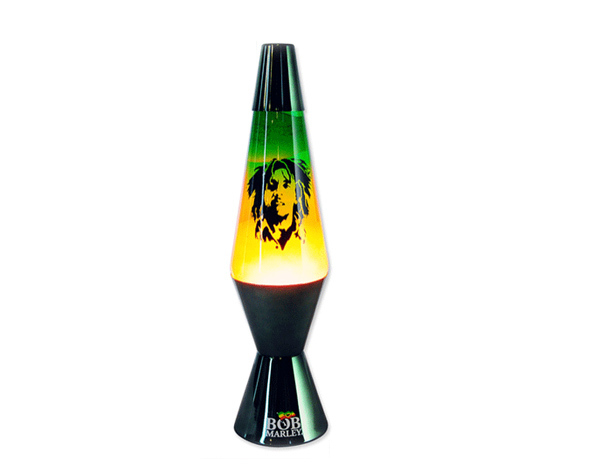 If you’re a fanatic then this one’s perfectly good as a new collection that would set up a Rastafarian atmosphere. 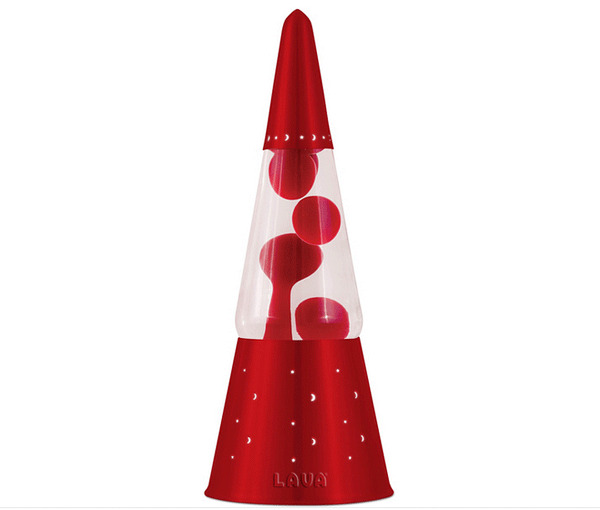 The shape of this lava lamp will precisely attract your kid’s eyes and of course will be a perfect lighting for their room. 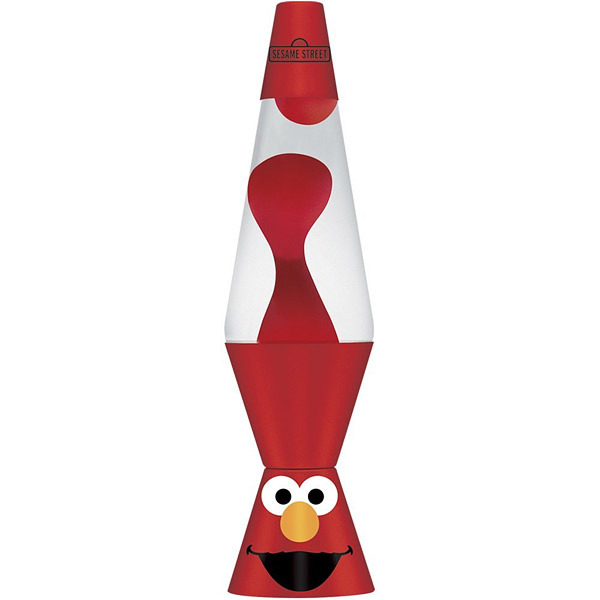 The shape of this lamp imitates the shape of a wizard’s hat that’s why it was named wizard. 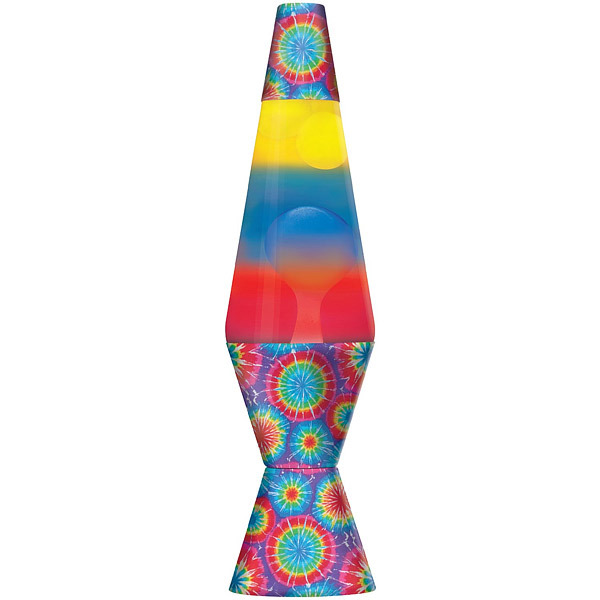 Try to accent your own room with this stylish lava lamp with a very vibrant color. 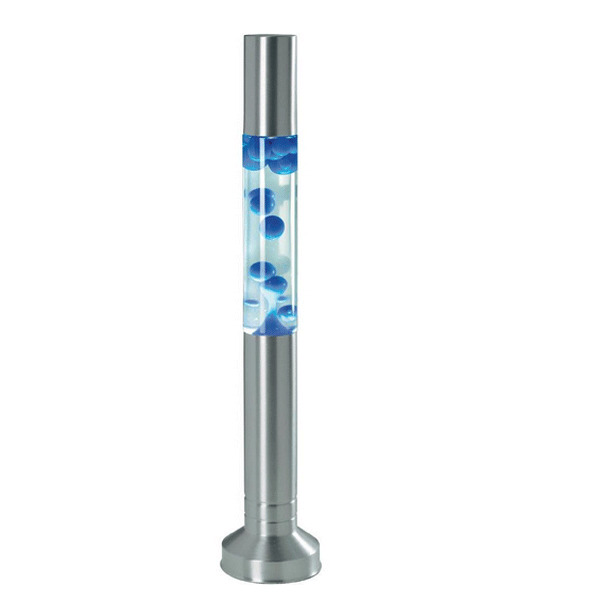 If you want to lighten up more your room then this tower lamp will provide a good source of light. 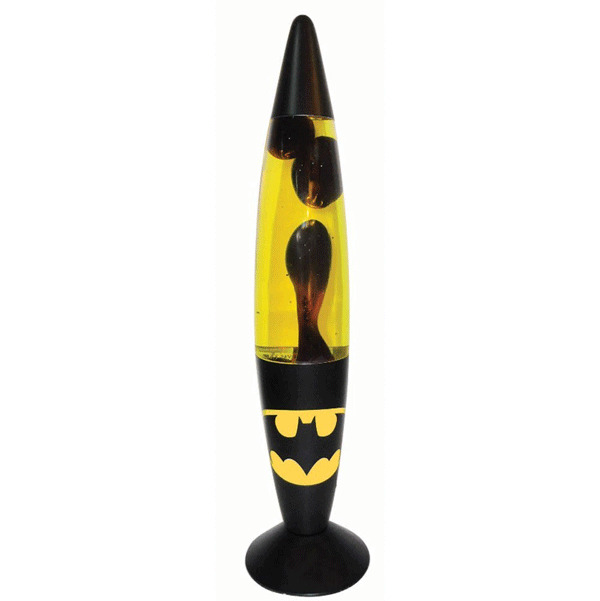 I know your kids would never stop to importunate you until you buy this for their room. 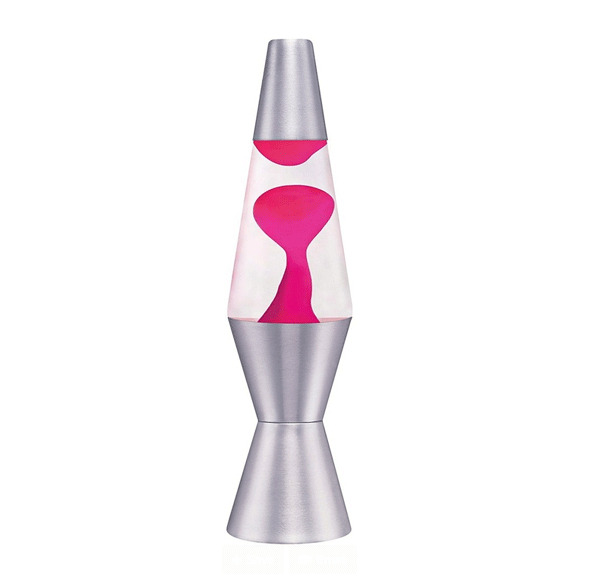 This lamp attributes a clear liquid with hot pink lava that would accent your tables. 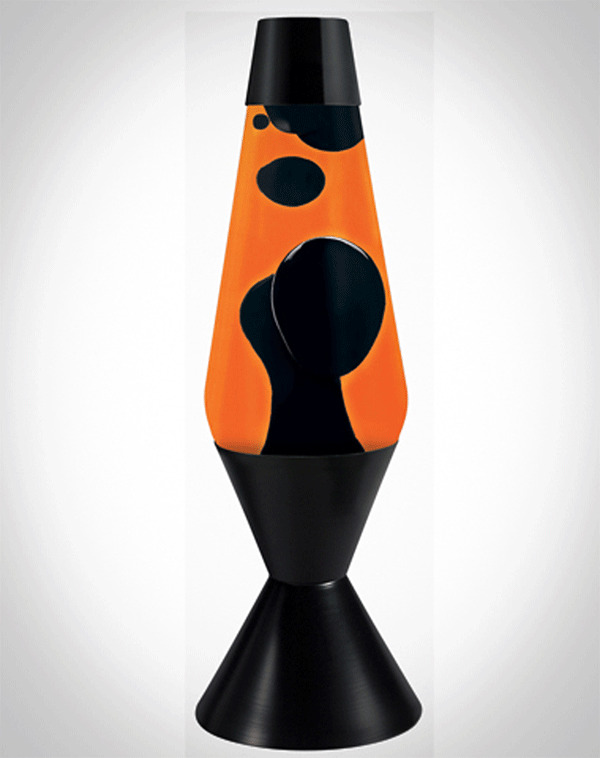 The color of this lava lamp fits perfectly with a Halloween themed party and this will be a perfect decor. This is what you need when you want a collection of colorful stuffs. Oh! 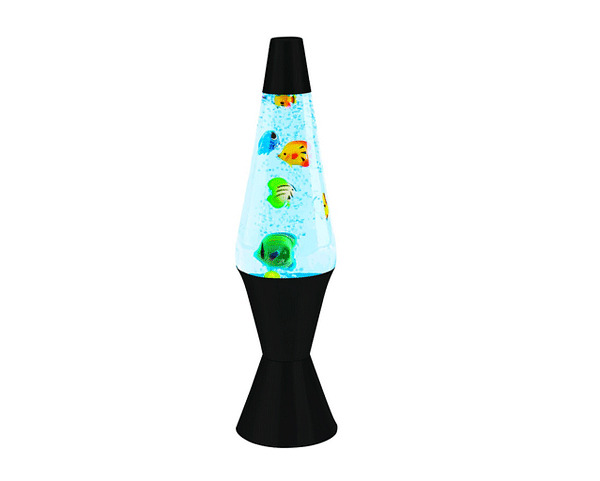 This looks cute; a lava lamp and an aquarium at the same time. 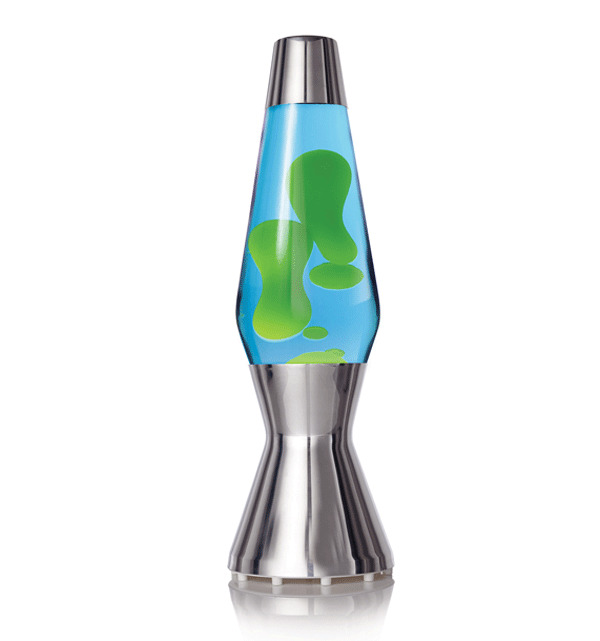 The vessel is made of metal and is contained of small blue lava. 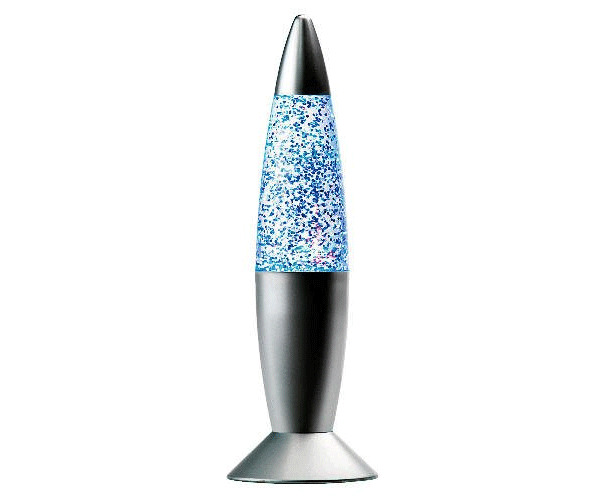 Surely your rooms will be as glittery as the glitter lava inside this container. It’s not an eye illusion. The body is really s-shaped. I think this will be more attractive when bulbs are on. This is a nice color combination of purple liquid and red lava. Its color will be more enhanced when lighted. 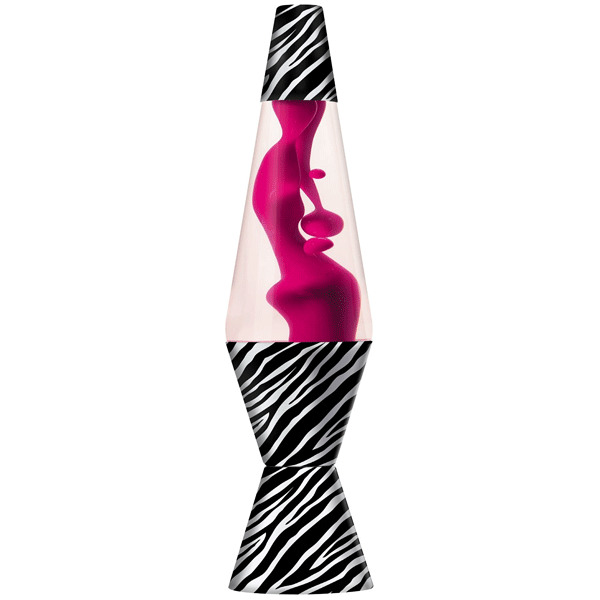 The zebra print gives a sophisticated look for this lava lamp and added with pink lava. Even though its purpose is not highly appreciated by many but because of its color and how the effects captivate your eyes still you’ll try to have one. Admit it! Well, if it will enhance the beauty of your homes then there is nothing wrong with it. Remember that the secret to a notable home decor is that you must incorporate a decor that is something different from others.